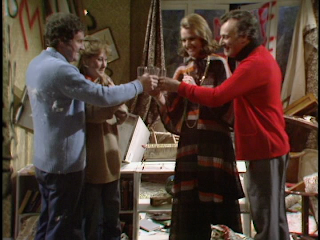 From the Archive: A British Television Blog: Memorable Final Episodes! If you have not seen the final episodes of Blackadder Goes Forth, Man About the House, The Good Life, Only Fools and Horses, Upstairs Downstairs, Yes Minister or Blake's 7 please note that this article is very spoilerific of their final episodes and I will give away plot points. If you do not want to be spoiled please do not read further or read at your own risk. I am fascinated about how successful TV series ends their run. As I mentioned in other articles, I devote the entire month of May to final episodes. Anything I randomly pick during the month of May will be the last episode of that series but that often works against me. Normally May is a flop with what I pick. Sometimes I will pick a series that has a really good last episode but generally the rule seems to be that I end up picking something that just ends without any real resolution. It’s OK, it happens; it’s random. You never know what you are going to get. The way I pick these programs randomly generally involves the name of the series which I pick out of an envelope. Not very high tech! I also put in other *things* that I can choose that can break up the monotony of just picking series out of an envelope. One of them is a sheet I put in there that just says “Theme Night”. The idea behind that is that if I pick “Theme Night”, I could pick to watch a whole evening dedicated to War programs, Mystery, Sci-Fi, Crime, etc. I figured as I picked this during May, how interesting it would be to finally pick some final episodes of some of my favourite TV series. 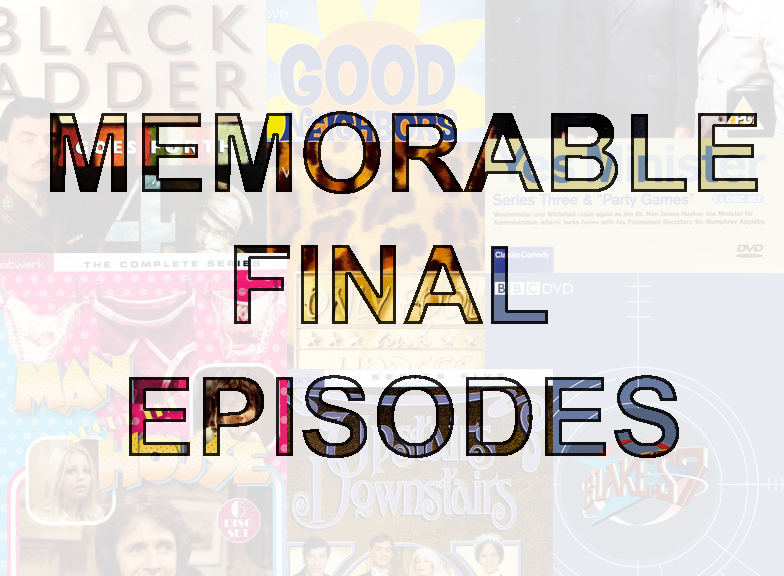 This article is devoted to Memorable British television Series Finales. Please note: I am not saying the best series finales but ones I find memorable. These are just my opinion and nothing else. Also, these series I took from are all found in my collection. I know there are a ton of other memorable endings out there but these are some of my favourites I can just take off the shelf. 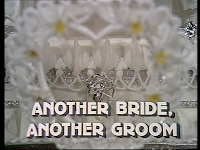 I find that final episodes fall into a couple of categories: death, weddings, meeting a goal, cast dispersal, and storylines that involve dreams. This is your final warning that I am seriously going to start spoiling the ending of these series. If you haven’t seen these series and don’t want the ending ruined, stay away! I am not going to go into much detail about the plot of the episodes but more as to why they were great final episodes. Every series of Blackadder ends with some finality but this one was permanent. The whole series of Blackadder Goes Forth focused around Blackadder, Baldrick, and George fighting in a trench for the British in World War I. Although throughout the series there were great comedic moments, the whole series felt somber and almost depressing. The final episode is even more so. The episode starts off with Captain Blackadder know that they will be requested to go over the top for the final push and attack the Germans. Blackadder wants out and he is willing to go as far as trying to convince everyone that he has gone mad. Even his last attempt to get out of the push was to call Field Marshall Hage but he does absolutely nothing to help Blackadder except tell him how to act like he’s just gone mad! The episode has some great comedic moments such as when Baldrick explain how he has been making coffee when they ran out of supplies months ago or Baldrick poem titled “Boom”. During the entire episode there is a feeling of doom hovering over them. I think the moment where we see that things were going to get bad is when Melchett orders Darling to join Blackadder and his team at the front instead of being Melchett’s personal assisitant. At the end, all of them go over the top and attack the Germans. The action moves to slow motion as they are running and we here the deep bellows of artillery go off while a sad piano version of the theme song plays and ends with ominous chords as the visuals switch from the trenches to a field of poppies. Obviously this episode falls into characters dying section but what makes this episode special is that there is a serious anti-war message in it. Even though the series is set in 1917, the message is loud and clear as George and Baldrick talk about their friends and how they have all died. Blackadder himself is even somber in this ultimately knowing there is no way out. 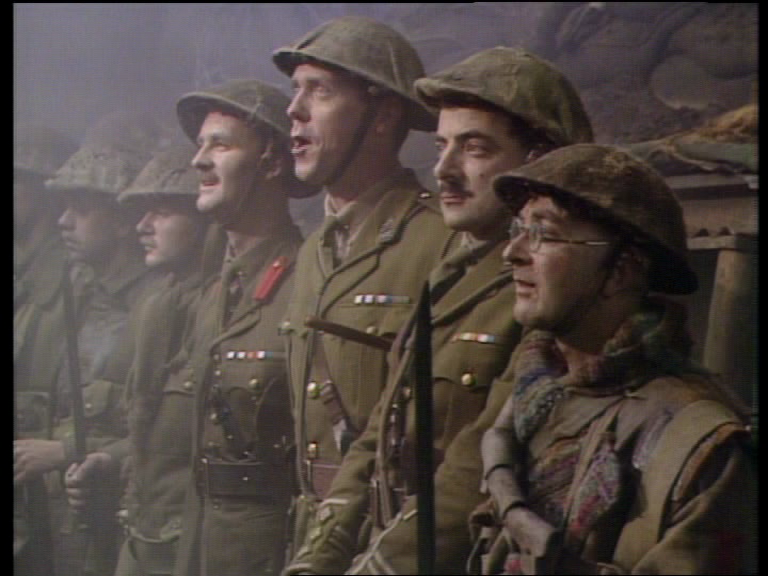 In fact, just before they go over the top, there are a few moments that you would think that Blackadder could use to get out of advancing on the Germans. These include Baldrick saying he has another plan and Blackadder noticing the one of the rungs of the ladder going out of the trench is broken. 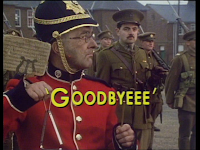 Ultimately Blackadder resigns to his fate and leads his men into death. These are more victims of war. I cannot help but tear up as I watch that sequence. Blackadder is a horrible person but one cannot help but like him especially not to see him or his men killed in a futile attack. Blackadder would return in 1999 with Blackadder Back and Forth. 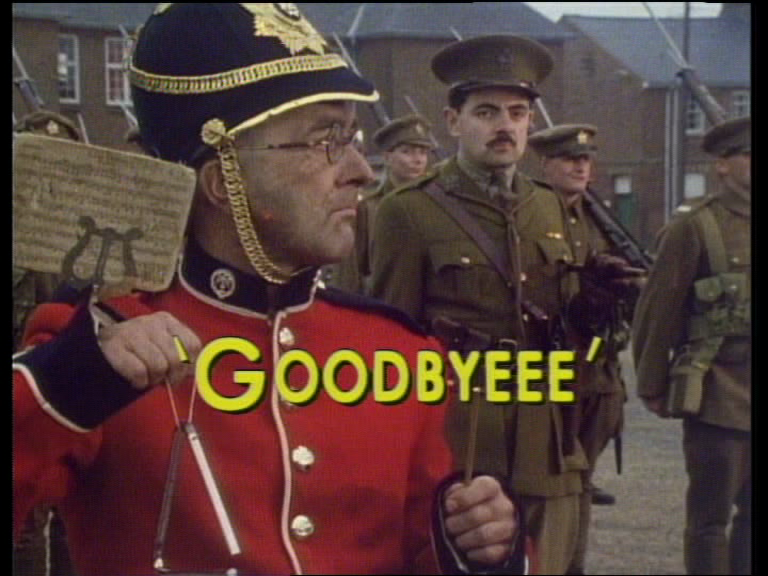 I enjoyed that one off but Goodbyeee is the real final episode of Blackadder. Man About the House was hugely successful and after 6 series (in 3 years) it came to an end. 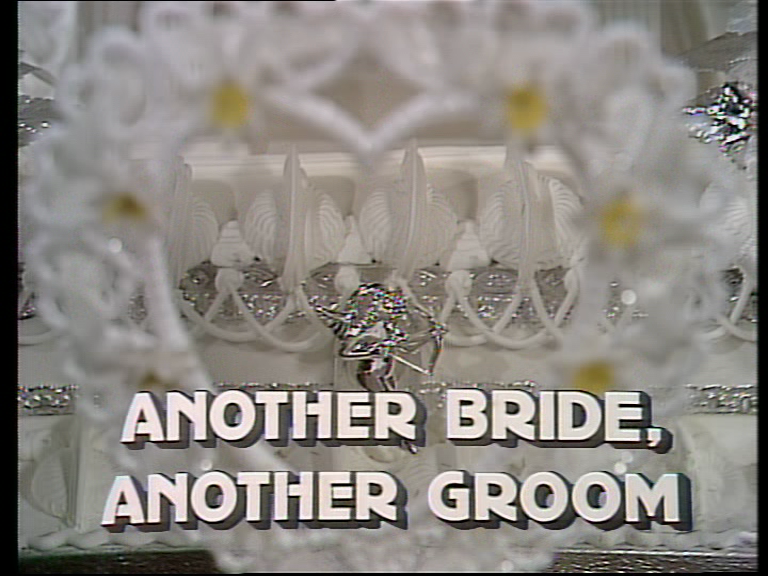 This is very much a typical ending with one of the characters being married off. 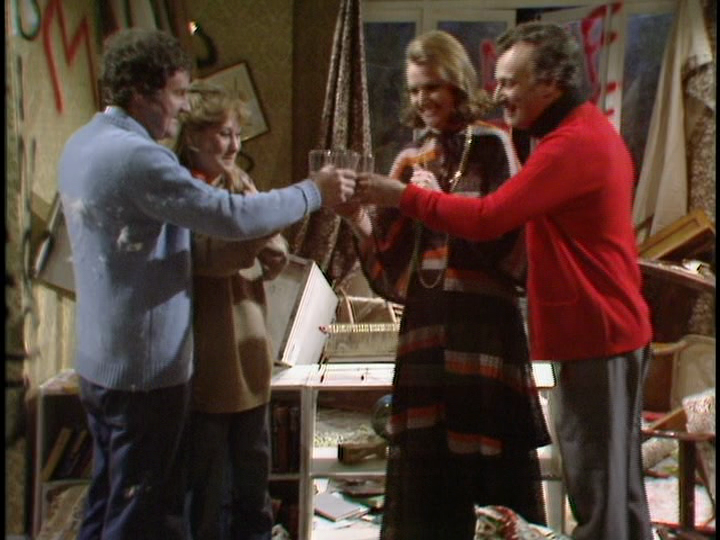 The thing is that Man About the House was never a typical series. It was about one man who moved into a house with 2 other women to share on living expenses. Sounds familiar? This was remade into Three’s Company. Over the course of the last series, Chrissy had started seeing Norman Tripp which was Robin’s brother. Norman is played by Norman Eshley who would go on to play the Ropers’ neighbour in the spin off series George & Mildred. The whole episode is about watching Chrissy prepare for the wedding. Robin makes a beautiful wedding cake for Chrissy only to accidentally destroy it when he trips over his friend Larry when they were both drunk. Although the ending of the series is pretty straightforward sort of ending, the way it was written (as well as all the episodes of the series) is never straightforward. In Man About the House there are always nice little details to accentuate the comedy. Such as when everyone comes in to the Registrar’s office reception area and they are all waiting for Chrissy to show up. The Registrar comes out to check on them and tells them they can come in once the bride arrives. Once Chrissy does arrive Norman takes her to the Registrar’s office but being nervous goes a little too far down the wall to another door we didn’t see on screen until now. He opens a closet where a whole bunch of buckets come down on them. There is also when Robin is trying to make a speech at the wedding and he clinks his glass with his fork to get everyone’s attention but shatters the glass with it. When he tries to give his best man speech, he starts to read his speech he prepared then decides he doesn’t need it. After 2 seconds of fumbling to find the right words to say, his dad hands him back the speech to read which he does but it is only about five words long. Then of course there is George & Mildred. Whenever they are on screen it is magic. At the end, everyone gives Chrissy a little kiss goodbye as she and Norman about to go on their honeymoon. George goes over there and gives her a little peck on the cheek which Mildred observes, “That’s as romantic as George gets.” The last one to give Chrissy a kiss is Robin and those two kiss for a very long time in front of everyone. It’s uncomfortable and hilarious all at the same time. A great way to end a great series. 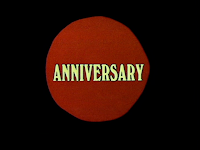 The final episode of The Good Life focused around Tom’s birthday, Jerry getting a big promotion at the toy factory and the anniversary of when Tom talked Barbara into changing their lifestyles and become self-sufficient. Tom has been in a bad mood as nothing has been going their way and he is starting to doubt why he even bothered to change their life so drastically. After Jerry finds out he got his promotion, they all grab bottles of champagne and go back to the Good’s house where they find the house has been broken into and vandalized. It’s a really sad moment as no one deserves this kind of destruction, especially the Goods. It’s a moment where we are not sure what the Good’s reaction will be. Nothing has gone their way. Tom and Barbara, although very saddened as to what has happened to their house, ignore their surroundings and start talking about what they will do tomorrow in their back garden. They will not let this deter them from their dream. They all toast with the champagne to the Good Life. Of course that was lost on us Americans as the series was renamed over here as Good Neighbours. The last episode sees the Goods forced with making a decision. The anniversary of when they gave up all worldly possessions and they feel they have not been as successful as they thought they would be. In fact they feel like things are getting worse. This is a great finale because it’s not a hard out for the series. It’s not a big goodbye episode. In fact, it allows them to come back to do more episodes….in fact they did, twice! The episode also shows off the close friendship between the Goods and the Leadbetters. Margo and Jerry may sometimes look like they are snobs, mainly because Margo basically is, but they are always there for the Goods. This is one of those series endings where the characters you have watched for a considerable number of years achieve a goal they always wanted. Since the beginning of Only Fools and Horses, Del Boy has been telling people that “By this time next year, we’ll be millionaires”. By the end of Time On Our Hands, he was. Del and Rodney made their money from a very old one of a kind time piece. It’s called the Harrison “lesser watch”. It had been in their garage for years. In fact it dates back to the first episode. In the first episode, Rodney wants to keep track of their inventory which makes Del Boy furious. Because of the nature of their business and where they get their stock from, it’s best not to keep records. In Time On Our Hands, it was a good thing that Rodney kept records and receipts because that had proven they were the rightful owners of the watch. At auction, their watch went for over 6 million pounds and they bought houses, cars, the lot. 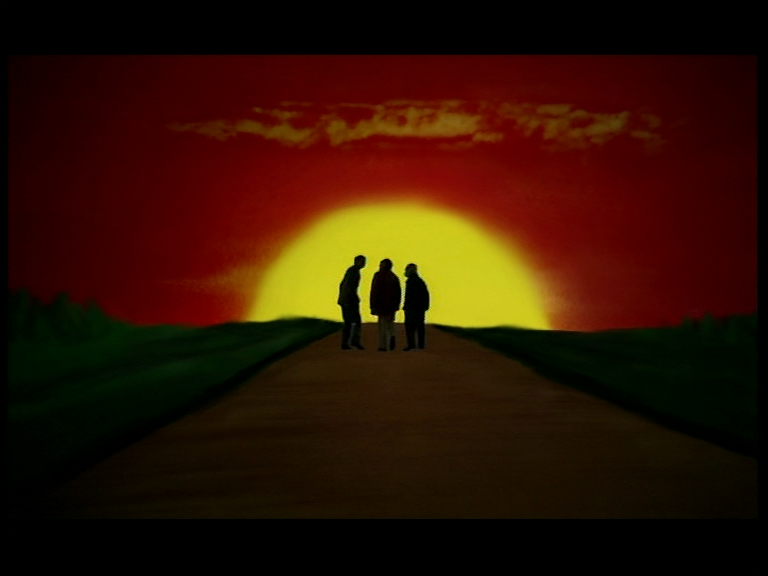 By the end of the episode Del, Rodney and Uncle Albert were walking off into the sunset. That was until 2001. For some reason, a perfect ending was not good enough for John Sullivan. Succumbing to public pressure of people wanting to see more Only Fools and Horses, he brought us the first of the new final trilogy, If They Could See Us Now. I lambast it here. 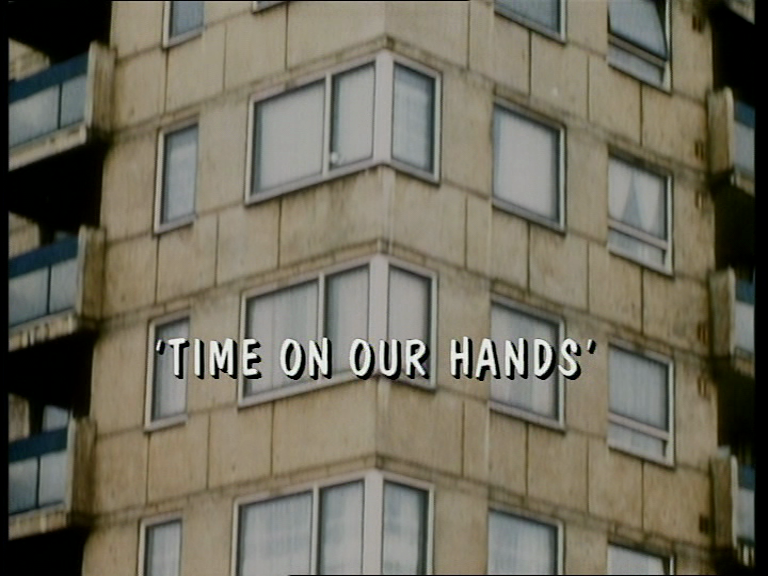 Time On Our Hands was the perfect ending for a series that lasted 16 years. The whole cast was together and it was funny. When the series came back, it was alright but comedy is about timing and when Only Fools and Horses originally went off the air, it left at the right time. 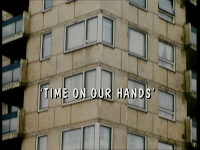 Wherever possible, I consider Time On Our Hands as the proper finale to Only Fools and Horses. Be careful. 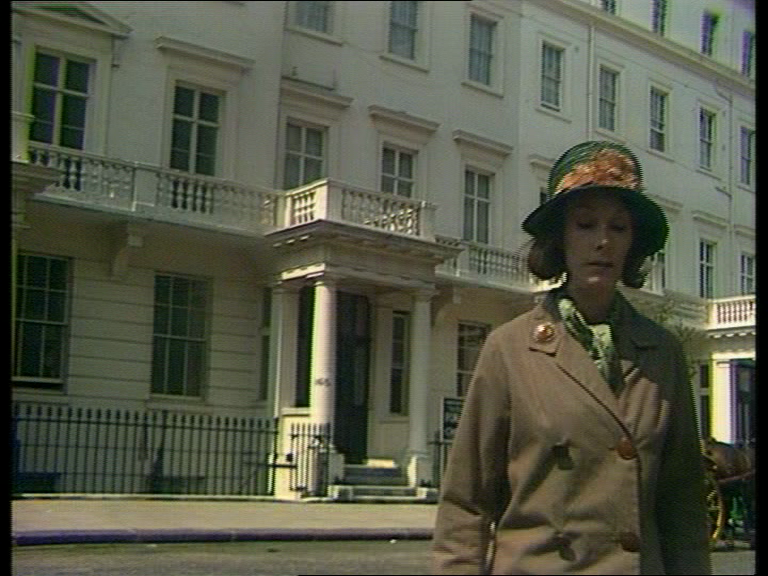 All sorts of Upstairs Downstairs spoilers here. From the very start of the episode it is clear that the series is ending. Right from the start Richard Bellamy and Sir Geoffrey are discussing what is left of James’ estate. 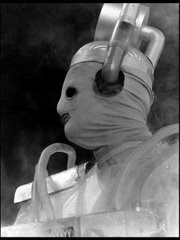 James committed suicide in the previous episode. He owns the house 165 Eaton Place but had so many debts that the house needs to be sold off. Georgina is going to get married and eventually will become a Duchess (just not on Duke Street) and the staff downstairs are figuring out what to do with their lives once the house closes. Probably the most surprising is Hudson and Bridges getting married. As a form of charity, they take Ruby with them too. It is an emotional episode with a lot of good things happening such as the marriage and all the goodbyes. A couple of scenes really stick out. When Hudson is helping Richard to get dressed, Richard remarks how much he will miss him. There is also a moment when Edward tells Hudson that he will be the butler to the Stockbridges. Edward wasn’t originally going to be a Butler but a lesser role until Hudson told Edward to go back to them request that he becomes butler. It is on Hudson’s advice that gets Edward his new job. Hudson is moved by this and gives Edward his book of notes he has always kept as he will no longer need it. I would have rather seen a spin off with Daisy and Edward rather than Thomas & Sarah who I never liked but that’s for another day. The final scenes with Rose going through the empty rooms of the house are really nostalgic as we hear the voices of her past. I have not seen the new series from 2010. It was shot in HD yet was not released on Blu Ray. If there ever is a Blu Ray release, I will then pick it up. For now, I couldn’t have asked for a better episode for this series. 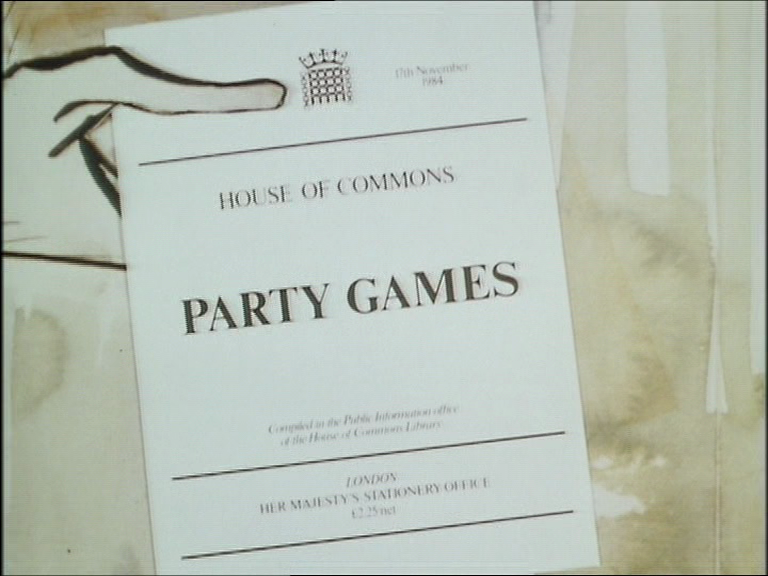 Two years after the final episode of Series Three and over a year before the start of Yes, Prime Minister we have this little gem. 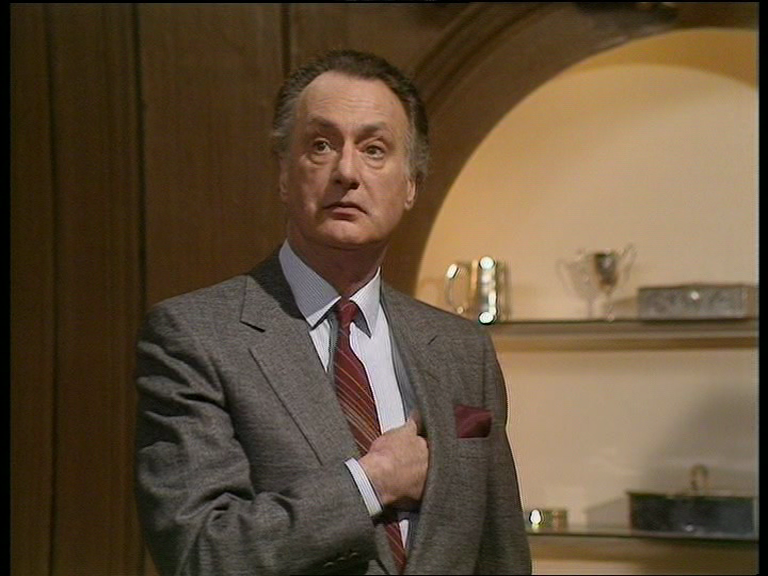 I know I went through a big argument about how Yes Minister and Yes, Prime Minister are one series. 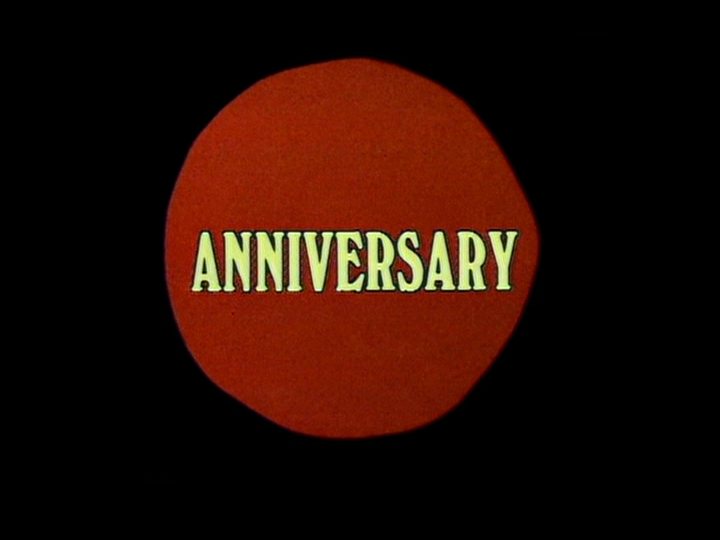 I still do look at it that way but this is the final episode of the series to say Yes Minister on the titles but more importantly it is a transitional episode. At the beginning of the episode you would have no idea that Hacker could be PM by the end of it. Yet only Hacker could find his way into Number 10 by taking a stance on the British Sausage. The EEU was going to have it made illegal because of what was in the sausage. Well, that’s not entirely true but that’s what Hacker wanted you to believe. I wish I had more space to write about this episode because I really do think it is one of the best. Even Humphrey and Bernard get promoted. At the beginning of the episode Humphreys is promoted to Cabinet Secretary taking over from Arnold who is retiring. 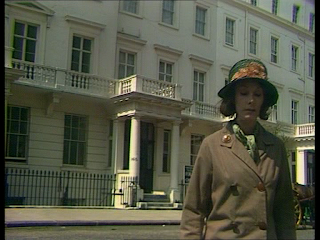 By the end of the episode before Hacker becomes Prime Minister, he asks Bernard to become his Principal Private Secretary. If this episode would have been the last episode ever it would have made a great ending to the series. Having it go on two more years as Yes, Prime Minister was just fine with me. I don’t think Yes, Prime Minister is as strong as Yes Minister but that’s like saying platinum is lesser value to gold. They’re both precious! For many years, at least to me, it was very hard to get a hold of a copy of this episode. 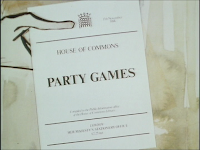 PBS would show the first three series of Yes Minister, skip Party Games and go right into Yes, Prime Minister. For years the best quality copy I had was a dub from an A&E off air recording. Not perfect but the comedy shone through even 3rd or 4th generation video. If you have never seen the end of this series, leave this page now! I had seen Blake way back in the late 1980s. It actually was probably one of the first episodes of the series I have ever seen. I really only remember the ending. It’s weird as it seems like it was an old series when I saw the finale but in fact the episode was probably only like 8 years old. 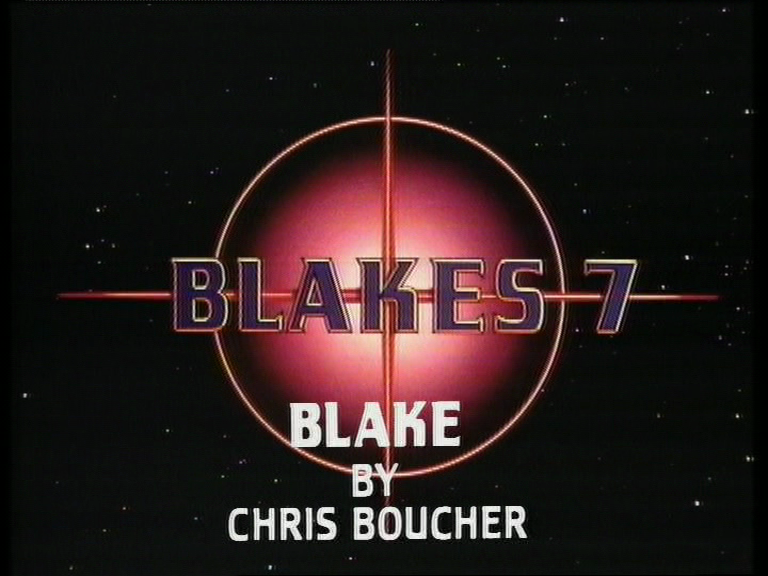 Everyone, including the cast and crew, thought Blake’s 7 was done at the end of Series 3. How shocking it must have been for them to hear the continuity announcer at the end of the episode saying how the series would be returning next year! 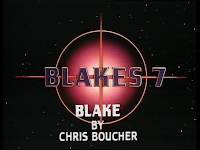 Gareth Thomas was asked to appear one more time as Blake and he was happy to do so only if his character would be completely killed off. Hell, they threw in the deaths of everyone else too for good measure. Of course, that is the point of debate. Did the rest of Avon’s crew really get killed? When Avon shot Blake, he blew a big whole into Blake’s stomach and we saw blood. Everyone else could have just been stunned. 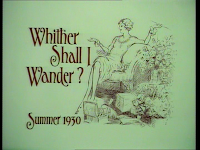 The producers probably did it this way as they were watching to see if there were any more continuity announcers who were going to re-commission their series. Of course, this really was meant to be the final episode the series. It’s weird how Avon is looking for Blake (and conveniently found him) to be nothing more than a figurehead. Avon was going to use him. When Avon saw Blake and thought he betrayed everyone to the Federation, he was shocked. Not surprised but shocked in a hammy and comedic way that only Paul Darrow can deliver. He was also very trigger happy. Don’t think for a moment that I didn’t recognize how profound and serious this moment was. Avon killing Blake ended Blake’s 7. Regardless if anyone else survived, it didn’t matter the Federation won….at least on that front. 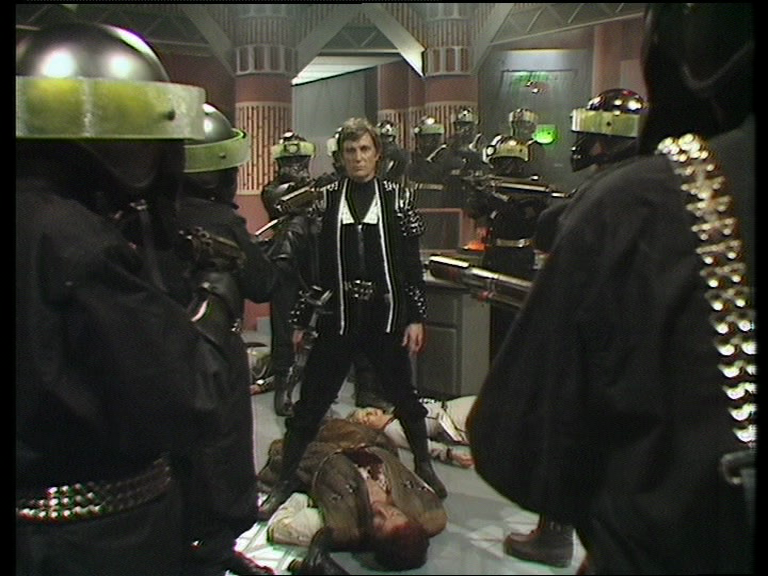 I do wish Servalan would have been in the episode in some way. Clearly Star Trek Generations looked to this episode to see how a spaceship crashes. Scorpio crash lands on Gauda Prime. It crash lands on the planet taking out tons of trees. Inside the ship, all of the consoles and equipment get ripped up from the floor and hurdles everything to the front destroying everything. It sounds just like how the Enterprise D crashes. Both good ships; too bad. I have said that I have not really been able to get into this series here. Watching Blake, may have changed my mind. It was very good and had a very doom-laden feel to the whole thing, especially when Blake was on screen. The final shot before the credits of Avon surrounded by the Federation guards is excellent and the gun shots firing over the closing credits is chilling. Nice job! Like I mentioned at the start of this article, these are just some of the great final episodes of series in my own collection. Others that are very notable (in my collection) are The Brittas Empire, ‘Allo ‘Allo! 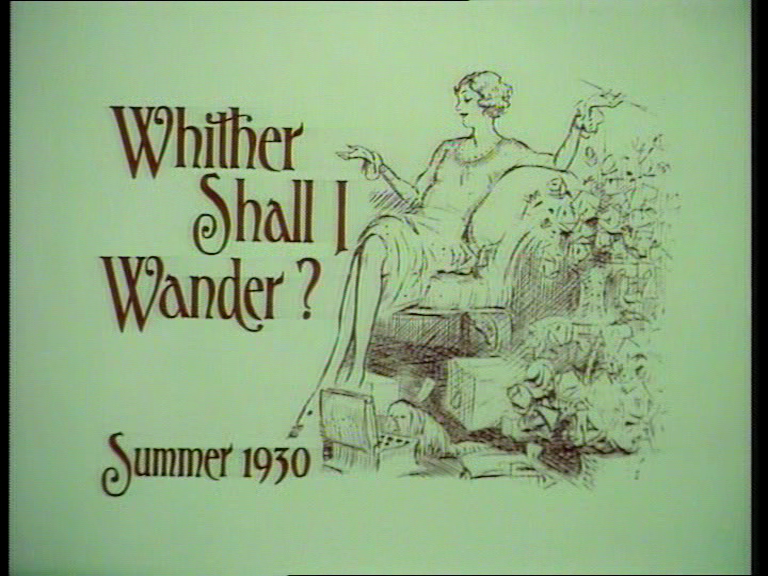 , Butterflies, Dad’s Army, Lovejoy, Men Behaving Badly, The Prisoner, Sapphire and Steel, and To The Manor Born. But all of those are for another day. 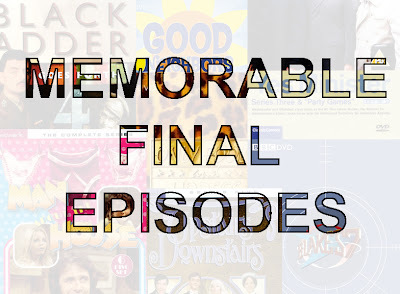 What are some of your favourite final episodes? Be careful of spoilers! Next week: On 17/5/12 Richard Marson made a documentary that was actually a love letter to BBC Television Centre. Next week, I will be constructing a love letter to Richard Marson’s BBC4 documentary Tales of Television Centre. Very good choices to view, all excellent episodes. I have to agree with you - nothing is worse than a great series just ending. One I would heartily recommend would be the final episode of It Ain't Half Hot Mum. It really was a great ending to a wonderful 8 years of entertainment. I have all the sets of It Ain't Half Hot Mum but never really watched it. It's probably one I should check out sooner than later.